When I was a kid I taught myself how to swim and my mom used to say I was like a fish, I never wanted to get out of the water. Scuba diving has always been something that I’ve wanted to do but I never got the opportunity. When I went to college I found out that scuba was one of the courses offered and I signed up, only to learn that I couldn’t afford it. Then in my last semester I needed a few more credits to complete my degree and I knew I wanted to take scuba because it would be fun and allow me the credits I needed to graduate. I just got my certification May 31 2009 and now I’m obsessed, I can’t wait to get more scuba diving in and even work my way through the various PADI courses. That’s okay, I was just giving an example of trips we will plan in the future. You did say you want to try to come to San Antonio and I was giving you some great places I could take you to dive if you do get to come here. I could give you a personal guided tour. The river walk is also great, if you have never been here. We do have some very GREAT diving with all the springs around here some of the best clear fresh water diving. Add that to our off shore diving and you have a great balance! Hope you can make it here soon I’ll show you around. And I’m sure our local club members will help make it a wonderful experience. We don’t just dive in Texas, we are planning a trip to Florida in March around spring break. I forgot to say the name is Louis and thanks for adding me I would love to go diving with you in the future you seem like a nice person. Thanks for the add and Welcome to DiveBuddy. Your welcome to join my club if you’d like Valdosta,Ga. Scuba just click on the link to take you to the club & click join on the top left hand side of the page! Maybe you can make one of our trips one day! Were do you plan on diving in FL when you come down? Thats a good thing... I was the same way... Well if you ever make it down to dive any of the springs in FL. let me know & I’ll see what I can do to be your buddy! You came to the right place to find someone to dive with... 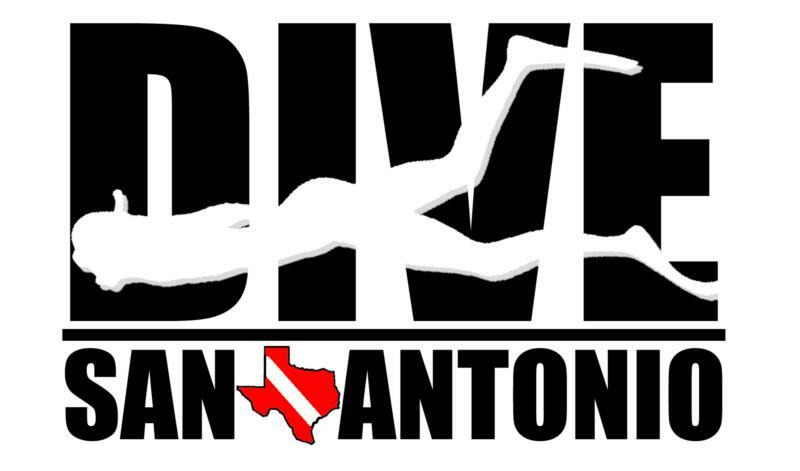 Try posting something in the forum area about looking for a dive buddy. The forum’s seem to work well!